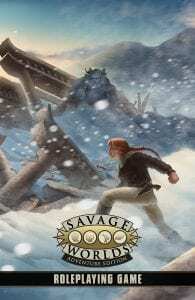 If you’re looking for an online toolset to help upgrade your Savage Worlds games, look no further than Savaged.us! 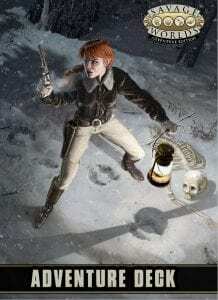 Developed by Ace licensee, Alliante Entertainment, Savaged.us is a one-stop application for character, vehicle, power armor, starship, and walker creation along with other handy tools for the Savage Worlds roleplaying game including a searchable bestiary and a raise calculator. 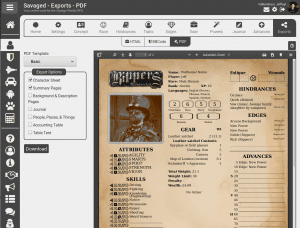 Create characters, save them, generate printable PDFs, and even share them with a unique, short URL to your online and local friends. 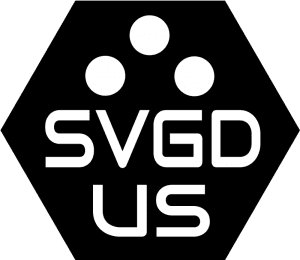 While many of the site’s features are available for FREE, a paid membership gives you access to additional settings (official and licensed), unique PDF templates, and other tools to let you customize your creations. 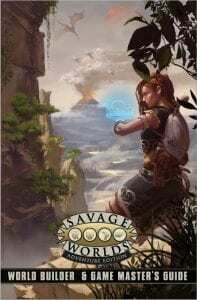 Power up your Savage Worlds games with savaged.us today!